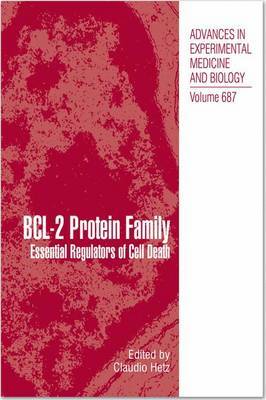 In this book, scientists pioneering the field have compiled a series of focused chapters to highlight the relevance of the BCL-2 family of proteins in apoptosis, physiology and disease. An important focus of this volume is considering the potential TH ERA PEUT IC benefits of targeting apoptosis pathways in the context of human disease. Readers interested in understanding how a cell handles stress and the consequences of dysregulation of this process for human disease will find this book very valuable. It attempts to describe a fascinating area of research where physiology and biomedicine converge at different levels, revealing a trip from the molecular regulation of apoptosis to the impact of this process to the physiology of a whole organism.